We love Disneyland, and go there often. Disneyland has many different places to eat, and we’ve tried most of them. 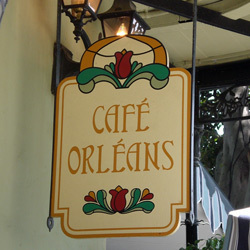 One of our favorite places is Cafe Orleans. I’m not very adventurous when it comes to food, so I admit that I wasn’t too sure about this place the first time I looked at the menu. I love Cajun and Creole flavors, but meals such as crepes, gumbo and ratatouille were never on my acceptable foods list. They had me at “Cajun”. 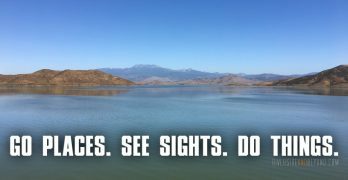 Since our first visit, we’ve been back about 4 times. 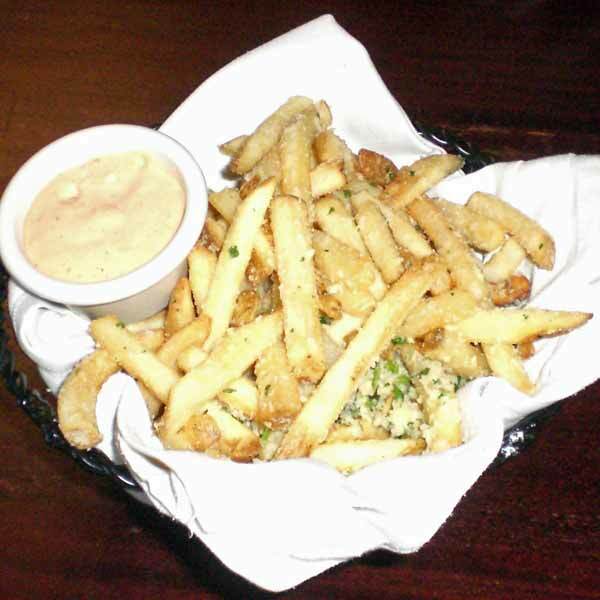 We like to start out with the Pommes Frites, which are french fries tossed with parmesan cheese, garlic and parsley. 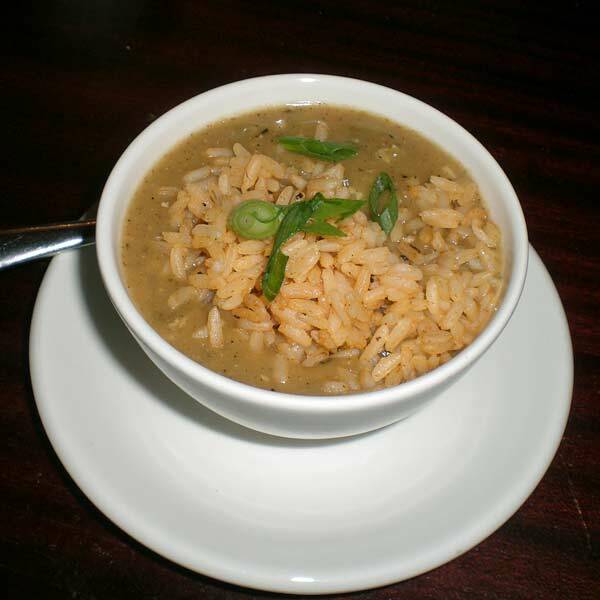 I also like to get a bowl of the New Orleans Gumbo, which I’ve never had any place else. Good stuff. On our most recent visit, my wife tried the Creole Ratatouille. 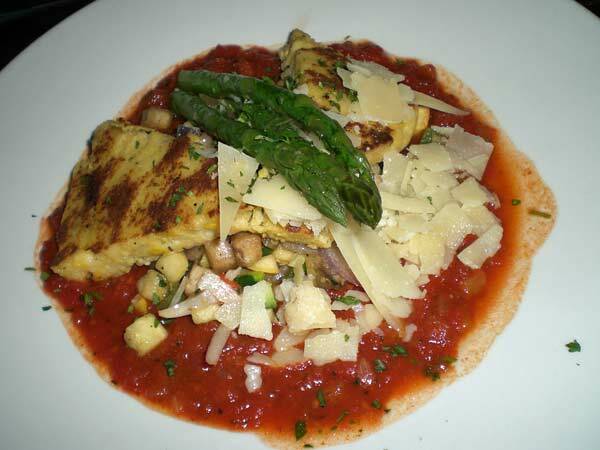 Before the movie Ratatouille, I never even knew this dish existed. She really enjoyed it, and, to my surprise, the rest of us liked it too. I’m not a vegetarian, but I guess this would be a good meal for those of you who are. 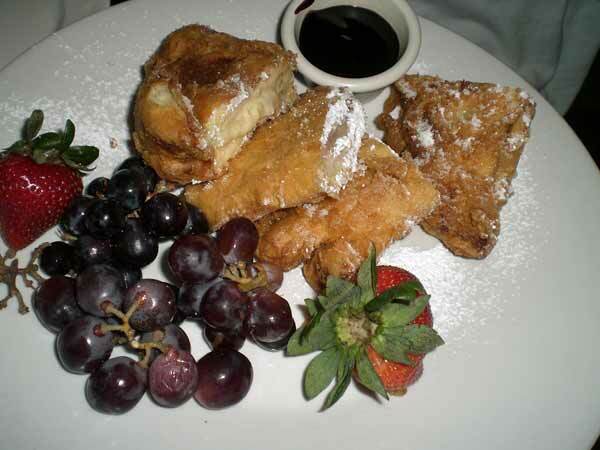 My oldest son had the Monte Cristo Sandwich, which was way too big for him to finish… so I helped. If you’ve never had one, this is like a ham and turkey sandwich inside of a doughnut sprinkled in powdered sugar. It’s tasty, but a bit too sweet for my tastes. My youngest son went with the Cheesy Macaroni from the kids’ menu. My daughter and I both ordered the Chicken Gumbo Crepe. Before eating at Cafe Orleans, I don’t think that I have ever tried a crepe, but this is now one of my favorite meals at Disneyland. The menu states that the crepes are made to order, which I believe since they are always hot and fresh. 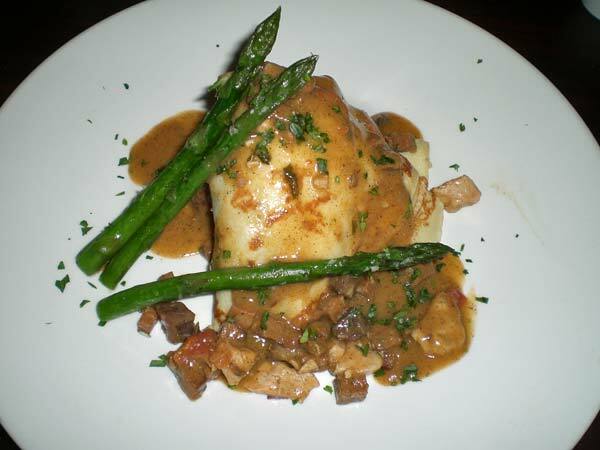 The crepes are filled with sauteed chicken, andouille sausage and tasso ham, and covered with a Creole gumbo sauce. Cafe Orleans is not the least expensive place to eat, but it does provide table service and the food is good.